Cornelia Parker: One Day This Glass Will Break brings together twenty of the artist’s prints from three different series: Fox Talbot’s Articles of Glass (2017); One Day This Glass Will Break (2015) and Thirty Pieces of Silver (Exposed) (2015). 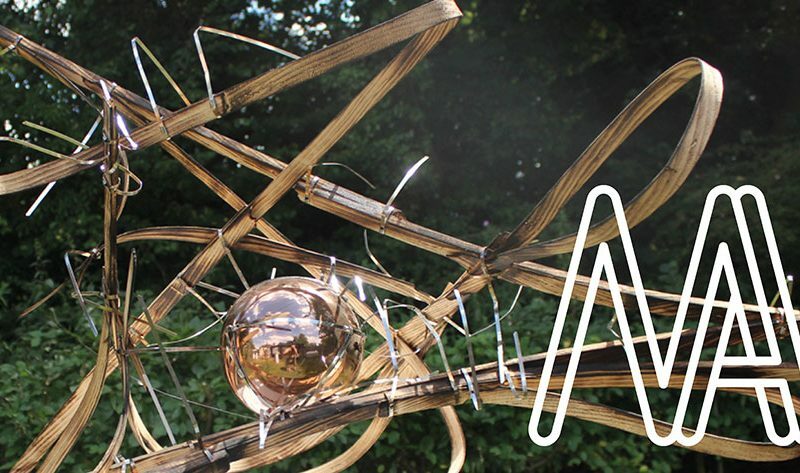 Printed at Thumbprint Editions, London and produced by Alan Cristea Gallery. 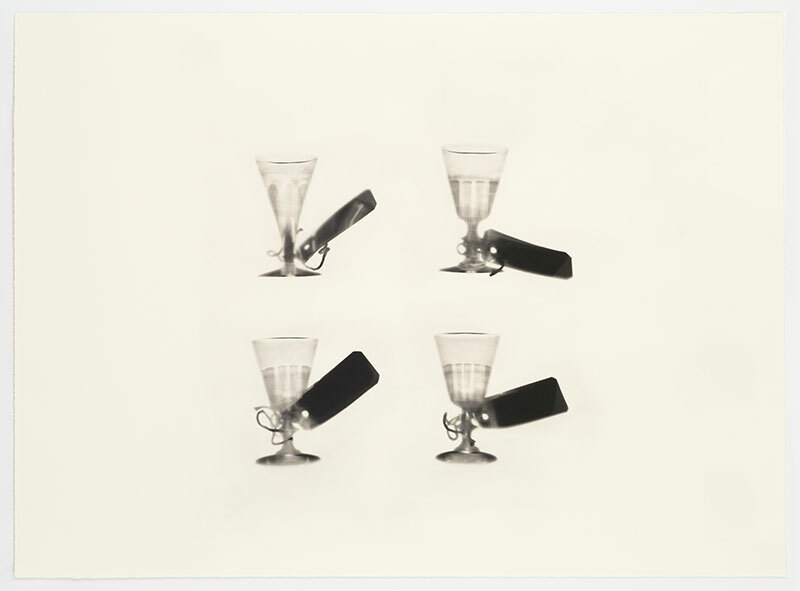 Cornelia Parker, Fox Talbot’s Articles of Glass (bottoms up), from: Fox Talbot’s Articles of Glass, 2016. A set of nine polymer photogravure etchings on Fabriano Tiepolo Bianco 290 gsm paper. Courtesy and © the artist and Alan Cristea Gallery,  . Photo: FXP Photography, London, 2017. 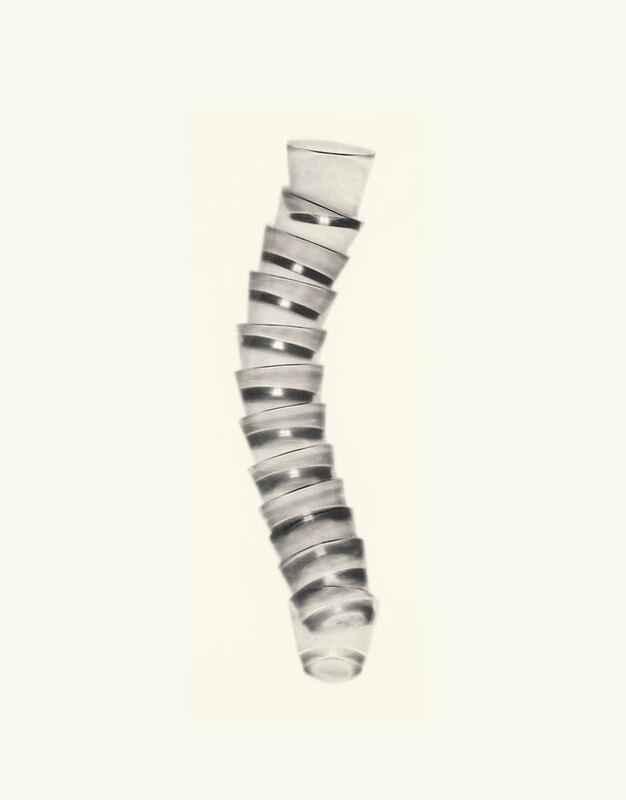 East GalleryNUA is delighted to host this Hayward Gallery Touring exhibition from Southbank Centre, London and to launch Silver and Glass: Cornelia Parker and Photography, published this year to accompany the exhibition. The book explores the application and influence of photography in Parker’s wider practice and includes David Campany’s interview with the artist and an essay by Antonia Shaw. Cornelia Parker is one of Britain’s leading contemporary artists. 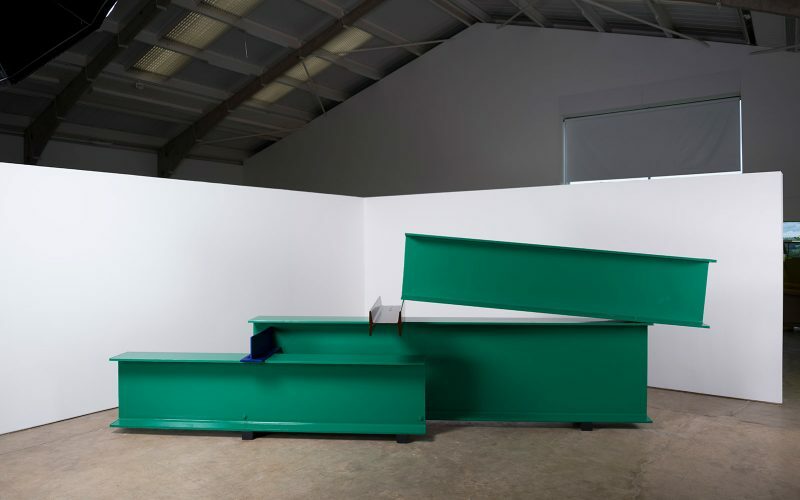 Best known for large-scale installation and sculpture, her diverse practice also includes drawing, photography, film and printmaking. Photogravure is a printmaking process developed in the 1850s that produces etchings with the tone and detail of a photograph through the exposure of a photographic positive film onto a copper plate. 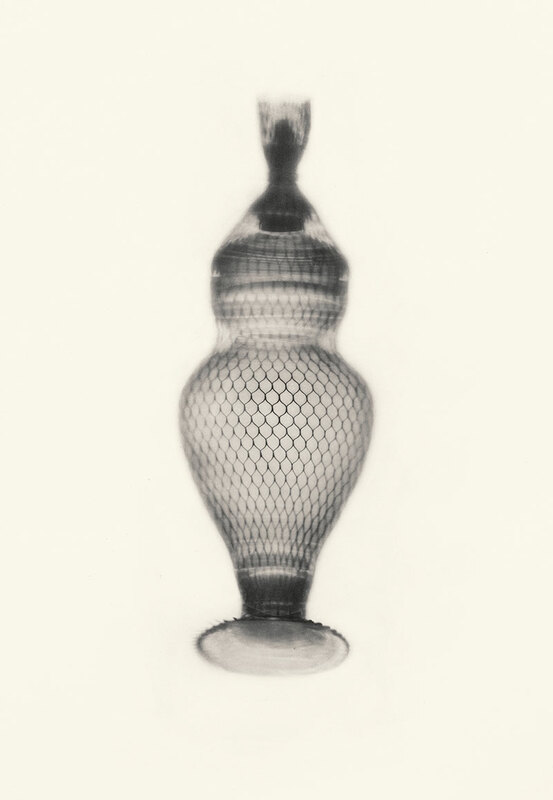 During her experiments in printmaking, Parker modified this technique by replacing photographic film with three-dimensional objects. This is very much in the manner of a ‘photogenic drawing’ -or photogram -developed by 19th century photographic pioneer William Henry Fox Talbot. 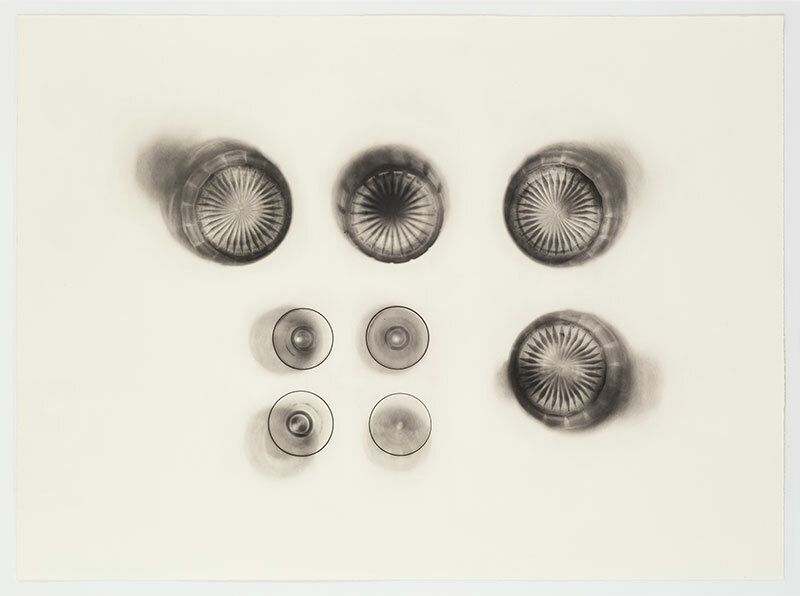 Through her combination of two early photographic techniques, Parker has created a unique, hybrid form of printmaking. The discovery that she could capture the shadows cast by objects, generated Spent Bulb Exposed By A Live One, the first print in Parker’s experimental series One Day This Glass Will Break. This exhibition includes eight prints from this series – each one a spectral still life that captures the shadows of translucent objects, including a tower of glasses, a shattered light bulb and melting ice cubes. Cornelia Parker, Fox Talbot’s Articles of Glass (tagged glasses), from: Fox Talbot’s Articles of Glass, 2016. A set of nine polymer photogravure etchings on Fabriano Tiepolo Bianco 290 gsm paper. Courtesy and © the artist and Alan Cristea Gallery, 2018] . Photo: FXP Photography, London, 2017. For her most recent series, Fox Talbot’s Articles of Glass, Parker has made use of glassware originally belonging to Talbot that appears in his early famous photograph Articles of Glass (c.1844). Leaving many of the museum labels untouched, Parker has arranged the items in informal compositions. The high lead content of early glassware, which makes it less translucent than contemporary glass, has resulted in prints with strong shadows and rich, sumptuous tones. The print Coffee Pot Hit With a Monkey Wrench (2016) and two works from a third series, Thirty Pieces of Silver (Exposed) (2015), were made using photographic glass negatives of antique silverware. The negatives, which Parker discovered in a market 25 years ago, were made in the 1960s and detail the contents of a Spinks auction catalogue. Parker placed each negative on the photogravure plate still in its protective Glassine envelope. In the resulting prints, the creases and tears of the semi-opaque Glassine are clearly visible, reminding us that each of these negatives is a three-dimensional object in its own right. Cornelia Parker, An Enigma, from: One Day This Glass Will Break, 2015. A series of polymer photogravure etchings on Fabriano Tiepolo Bianco 290 gsm paper. Courtesy and © the artist and Alan Cristea Gallery,  . Photo: FXP Photography, London, 2015. Cornelia Parker, One Day This Glass Will Break, from: One Day This Glass Will Break, 2015. A series of polymer photogravure etchings on Fabriano Tiepolo Bianco 290 gsm paper. Courtesy and © the artist and Alan Cristea Gallery,  . Photo: FXP Photography, London, 2015.